Google’s ad changes only deliver a "marginal percentage of clicks" to rivals as it steers most traffic to its own services, Yelp Inc. said in a blogpost, responding to the Alphabet Inc. (GOOGL.O) unit’s latest efforts to stave off more European Union antitrust action. The search giant has been making changes to how it displays shopping, local and other search results as it tries to avoid EU criticism over its compliance with a 2017 antitrust order. Google is also trying to shut down early-stage EU inquiries concerning local- and job-search listings by providing links directly to rival services, which complain that Google fails to direct traffic toward them. 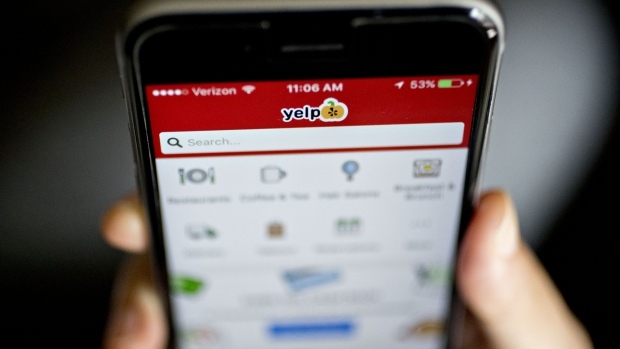 The changes deliver "a slightly improved but ultimately marginal percentage of clicks, around 5 per cent" while Google services attract seven out of 10 clicks, Yelp said. The new ad display layout "falls far short" of a meaningful remedy that would aid competition and consumer welfare, it said.